When the great Dr Martin Luther King made his famous “I have a dream” speech in 1963, to 250,000 civil rights supporters from the steps of the Lincoln Memorial in Washington DC, it galvanised a nation. Those words were immortalised and continue to inspire and motivate us all to this day. The power of declaring “the dream” moved hopelessness from the darkness of the mind into the light of reality. Words are powerful – perhaps the most powerful vehicle for change in all humanity. Whānau Ora – which means family wellbeing – has been a Government policy since 2009 and came about as a coalition agreement between National and its coalition partners – the Maori Party, Act and United Future. It is pleasing to note the present government will announce a wellbeing-based budget this year. It is hoped that the learnings from Whānau Ora will be applied and not destroyed in the name of typical government silo delivery. Initially administered by Te Puni Kokiri (Ministry of Maori Development), it’s fair to state that after five years of this type of the initial government delivery model, Whānau Ora did not have a clear focus, clear measures or even a clear definition. Whānau Ora commissioning is a simple concept because it is not tightly regulative and doesn’t require legions of bureaucrats to administer. 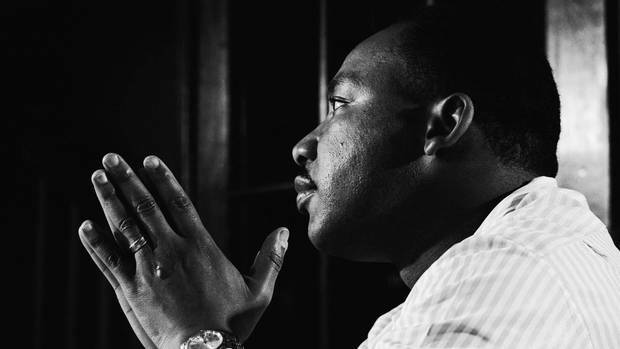 The powerful call by Martin Luther King to value children – not on the colour of their skin – but on the exhibition of their character, still rings true. All Kiwi kids have a right to a fair go, whether they live in a decile 10 or a decile 1 suburb. They are all our kids. They all count and we cannot surrender ourselves to the present failing status quo. Copyright © 2017 - 2019 Waipareira Trust - All Rights Reserved.